The market this April has been quite unpredictable. Many of our buy-side clients (in the $5M+ range) have identified properties to purchase that have lagged on the market for a few months and then strangely found themselves in bidding wars. Conversely, some of our most appealing property for sale has been sitting somewhat unappreciated with very few requests for showings. It seems the new order is for properties to sit on the market (with low interest levels) and then suddenly – stirred by a confluence of price and market conditions and simply good timing, multiple buyers emerge and the value of the home is actually established. This equates to longer time on the market for Sellers who will require patience, and need to remain open to price adjustments based on market reactions and feedback. 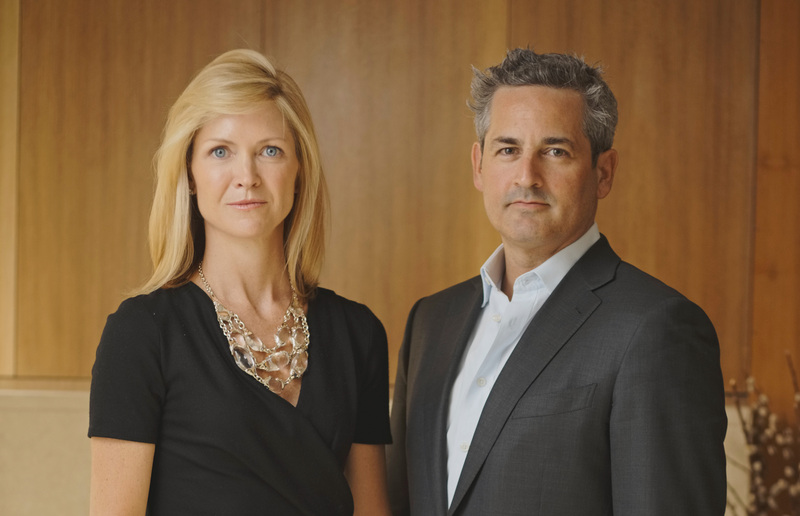 Buyers, faced with bidding wars, are walking into a tricky landscape to navigate and need to make sure they approach the bidding process thoughtfully. With two months left of the Spring, we are very interested to see how the market plays out. Given there have been a good deal of $4M+ contracts signed of late, we would not be surprised to see a bit of a run on the best properties between now and late June. Happy Memorial Day from the Stein Team! With April snow, it's easy to forget that Summer is really right around the corner. 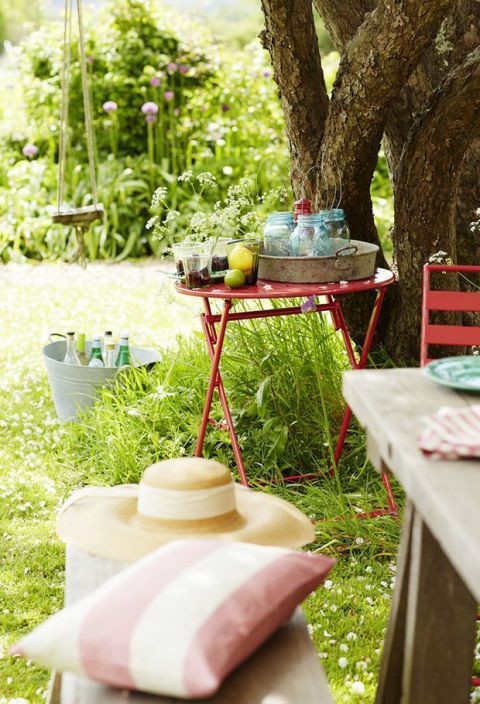 And pulling together a last-minute Memorial Day get-together that looks like a million bucks doesn't have to mean spending a million bucks. 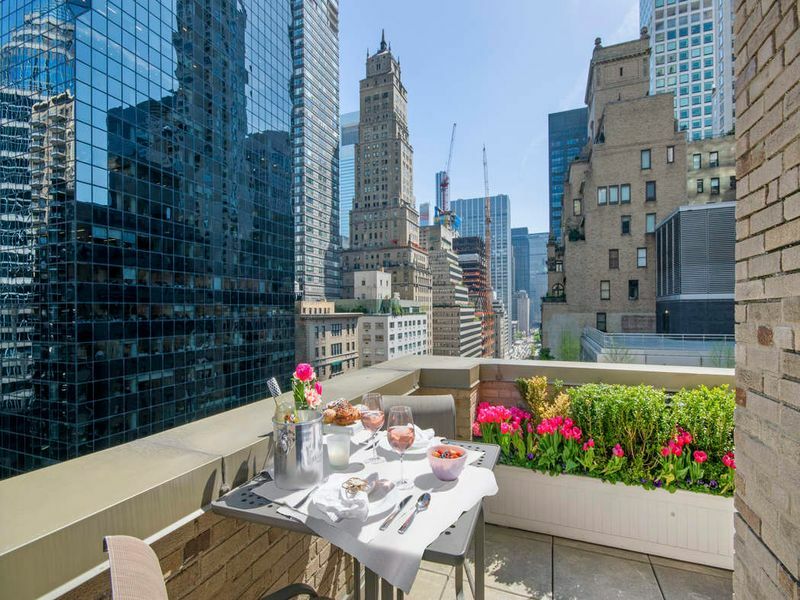 Whether you're celebrating on your building's rooftop or your Hampton's pad, we've put together some do-it-yourself ideas that will make your MDW BBQ especially memorable - without breaking the bank. 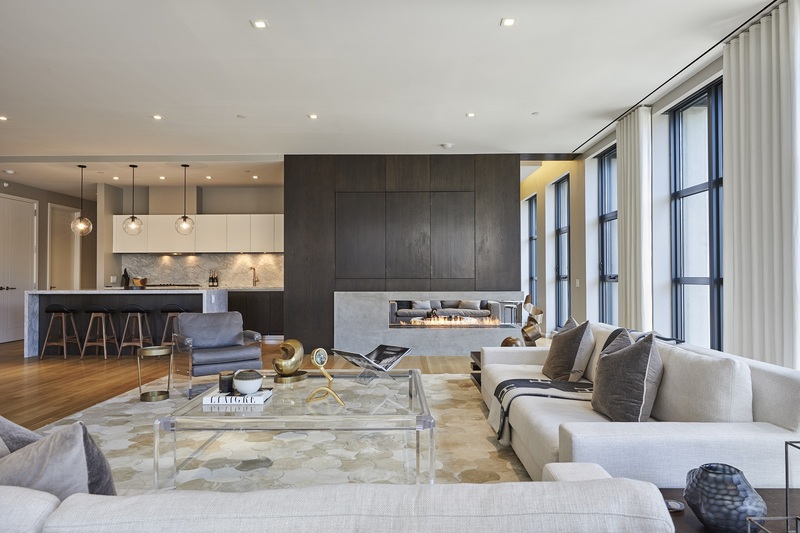 481 Greenwich St: Hudson River views complement this triple-mint convertible 4-bedroom, 3.5-bath Hudson Square loft. 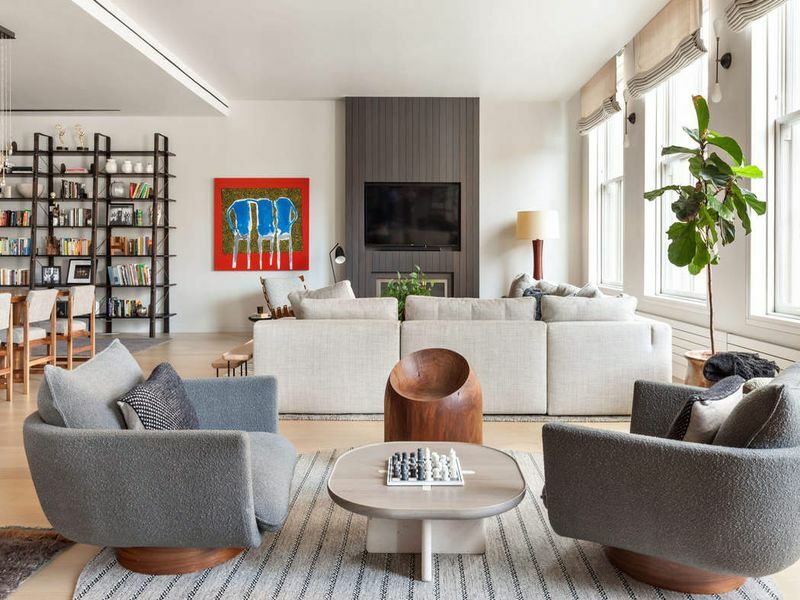 This 3,276+/- square-foot home has been designed by renowned 1100 Architects, having undergone a 2-year gut renovation with only the highest quality fixtures and finishes whilst maintaining many authentic pre-war details. 11 N Moore St: Recently reduced! 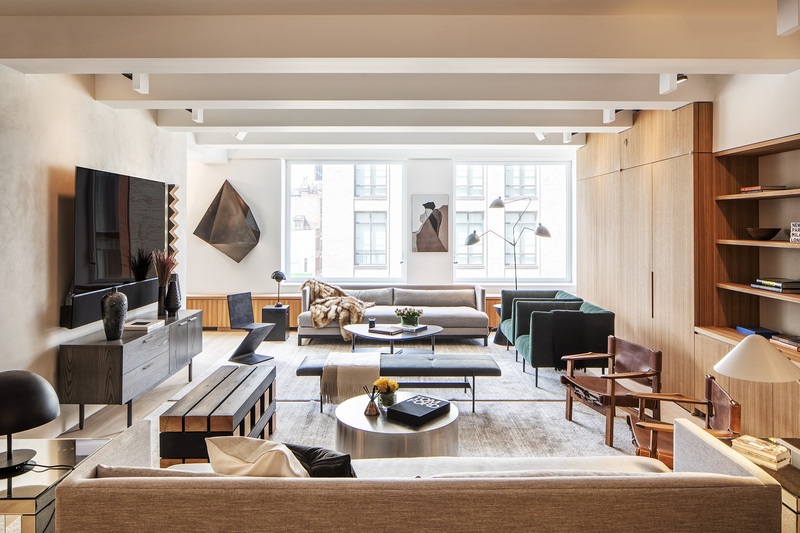 An entertainer’s dream - this state-of-the art smart home is found in a boutique full-service condominium in the heart of TriBeCa. Encompassing 3,133+/- square feet, this convertible 4-bedroom, 4.5-bath home features 10-foot high ceilings, floor-to-ceiling windows, and natural light from 4 sunny exposures. 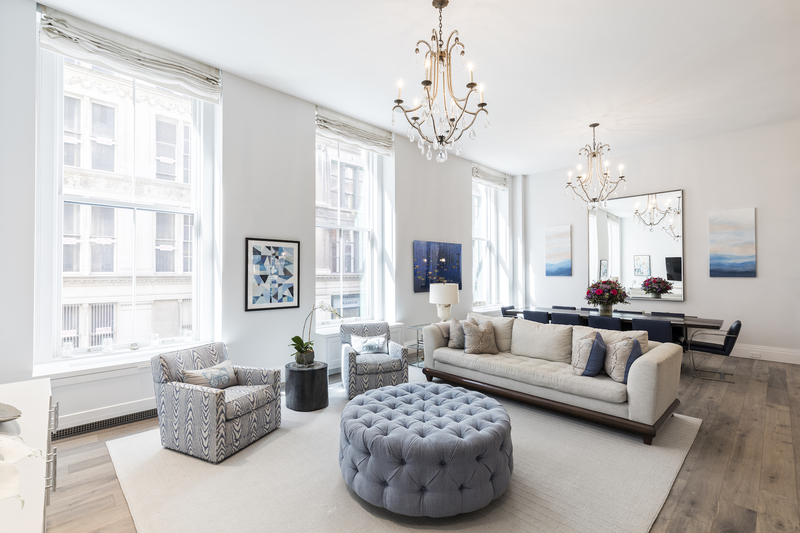 655 Sixth Ave: This newly renovated, entirely customized duplex in Flatiron’s O’Neill Building feels very much like a townhouse sitting within a historic landmark. Encompassing 2,168 sq ft +/-, this 3-bedroom, 2.5-bath residence, fully renovated by architects Naiztat + Ham, features soaring 13-ft, 6-in +/- ceilings, LV wood floors, and wrought-iron columns. 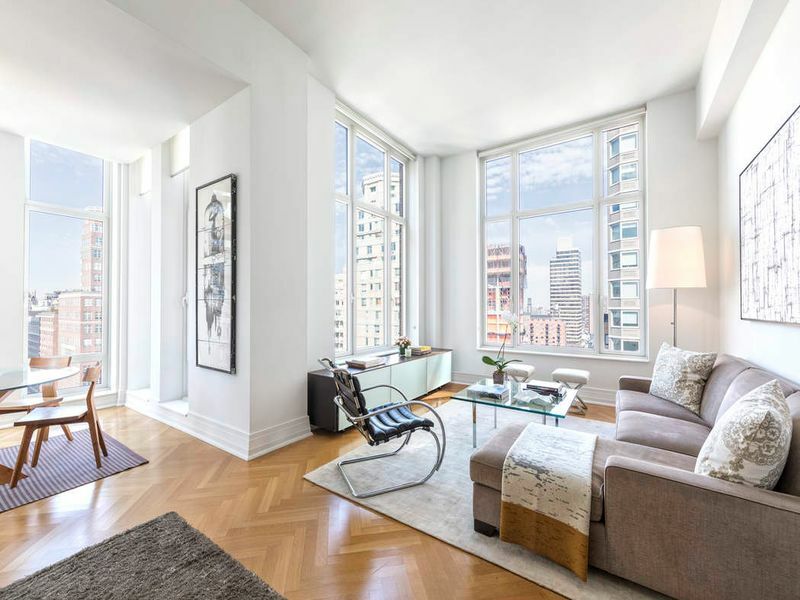 15 E 91st St: Central Park and Reservoir views compliment this rarely available, classic 4-bedroom, 4.5-bath home found in a premier, full-service cooperative in the heart of Carnegie Hill. 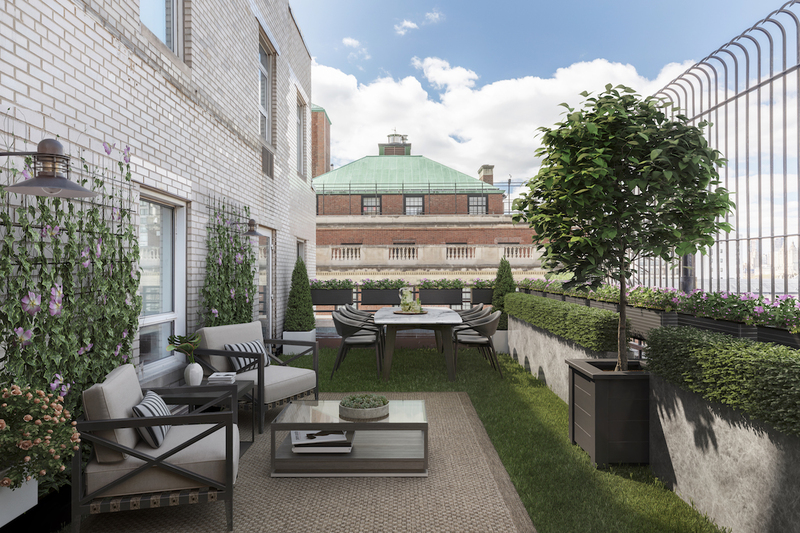 The highlight of this offering is a sweeping 40-foot long, 600+/- square foot private terrace overlooking Central Park, providing you the pinnacle of indoor-outdoor living. 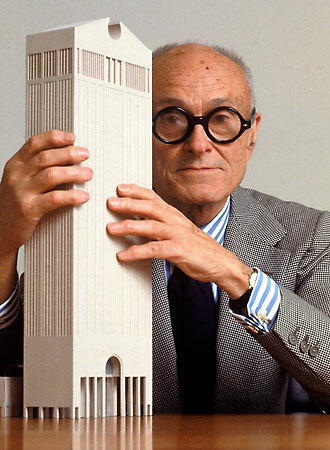 Philip Johnson (1906-2005) was one of the 20th century’s most influential architects, with a career spanning more than seventy five years. Johnson studied architecture with Marcel Breuer at Harvard, and in the late 1940s and 50s, he began designing several of his most iconic structures, including his New Caanan, CT, residence: the famous Glass House, and the Seagram Building in New York, which was a collaboration with Mies van der Rohe. Others famous projects of his include the AT&T Building (now 550 Madison), the Lipstick Building, Dallas's Thanks-Giving Square and Chapel, and the David H. Koch Theater in Lincoln Center. In 1979, Johnson was the first recipient of the Pritzker Prize. From his early modern structures to his later postmodern buildings, Johnson defined several architectural movements over the course of his decades-long career - enjoy our curated collection of his works. 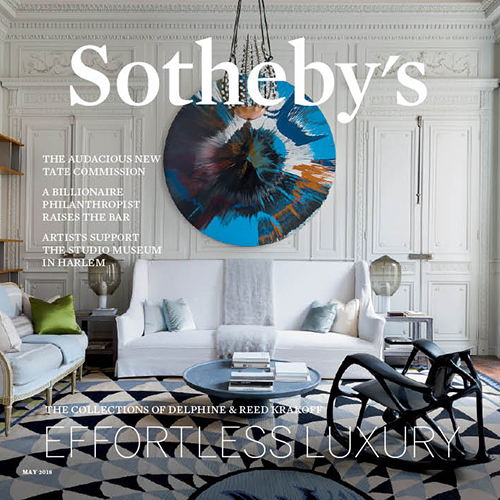 This month, we are featuring spectacular properties in Santa Fe, New Mexico. 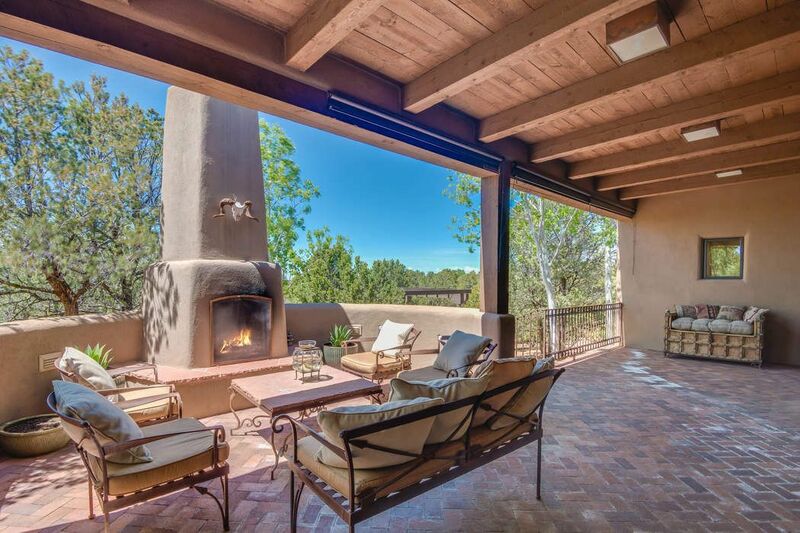 Santa Fe Real Estate is not usually associated with luxury homes. But looks can be deceiving. The Santa Fe region not only boasts a myriad of luxury houses, but provides great expanses of land and clean air that most other cities cannot.